Dudley to Village, Right on Stoneridge, Left on Shannon. 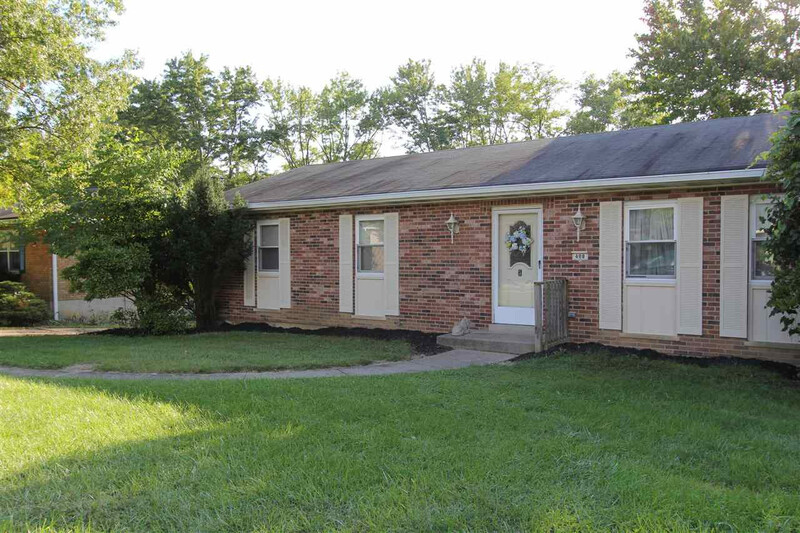 Great 3 bedroom Ranch home in the heart of Edgewood! Finished Lower Level w/wood burning Fireplace & new Carpet. Master bedroom w/adjoining Full Bath & walk-in Shower. Kitchen w/breakfast bar open to Dining room. Deck off of the kitchen overlooks a large backyard. Everdry treated in 2014 w/sump pump so the lower level is dry. Seller offering Home Warranty. Priced to SELL! !